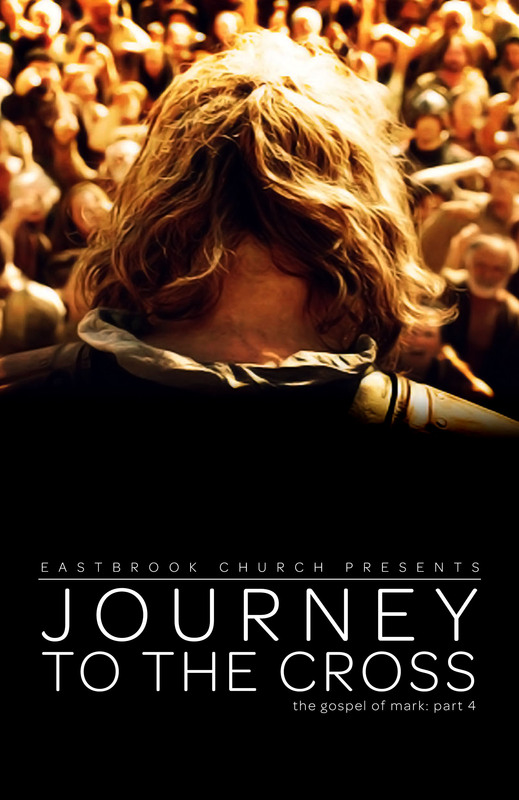 This weekend at Eastbrook Church we continued our series, “Journey to the Cross,” by looking at Jesus’ meal with His disciples in the upper room in Mark 14:12-25. My message was entitled “Broken and Poured Out.” In it, I drew together the images of sacrifice and the unblemished lamb that are so prevalent throughout the Hebrew Scriptures with Jesus’ radical redefinition of the Passover centered upon Himself. Jesus is the perfect sacrificial lamb who reveals the power and grace of God. You can listen to my message at the Eastbrook web-site here. 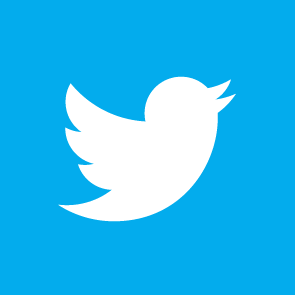 You can also follow the RSS feed for Eastbrook sermons or follow Eastbrook Church on Twitter or Facebook.